2015 26 'BOX TRUCK!! 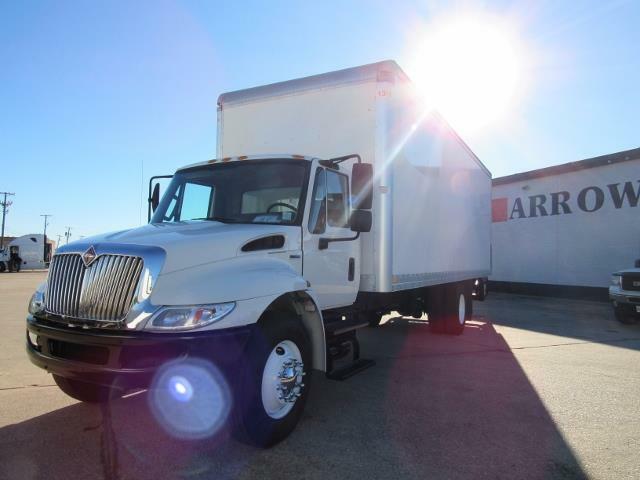 SEVERAL IN STOCK Beautiful 2015 International DT466 26ft box truck with ONLY 137k miles, a 4spd automatic transmission, 102" X 102" box. Call us today before this one is making someone else money! !